For most new businesses coming onto the online space, you’ve most likely heard that WordPress is the best option when it comes to selecting a simple and robust system for SEO purposes. While this might appear bold to some people, we’ve listed down a few important points to consider when selecting a CMS for your next business website. Below are a number of important reasons why SEO is best done on WordPress and why most experts are using it to ensure maximum optimisation when it comes to SEO and organic Google rankings. The addition of new content to a WordPress website is very user-friendly and time-efficient process. The fact that search engines are always looking out to rank for great content is a deal breaker on why your CMS needs to be easily accessible in order to post fresh content. WordPress provides a very flexible solution to being able to post content with ease. 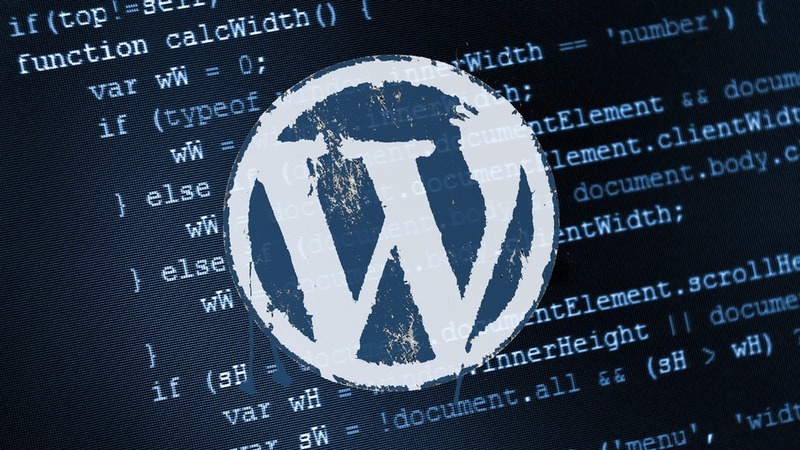 WordPress is wholly open source. This means that developers can make contributions to the platform by developing custom plugins and functionalities. WordPress themes are also open source and adding them in the platform’s dashboard for extra features is easy and fast. WordPress is a strong CMS that works according to your needs and thus quite flexible and cost efficient. Handling WordPress is as easy as editing documents on Microsoft Word. The pages update is similar to working with Microsoft Word and thus any person who is experienced in using MS-Word will have an easy time using this platform. You can easily navigate through the platform because of the effective administrator interface. Everything is arranged in such a way that editing an article managing users and uploading images is fast and easy. WordPress allows you to place the relevant keywords you want to optimise for. Having your keyword in the URL is one of the most valuable things while using this platform. Instead of letting Google think and crawl to find your keyword, the URL will make it easy for search engines to find the relevant keywords in an instance. For instance, if the post is about SEO strategies, your permalink should be example.com.au/seo-strategies. You should stay away from the use of underscores because Google sees this as one word. This is mostly about the categorisation that happens on your website. New posts are added to categories which are under one parent category. The post can have tags which can be used in categorising it. For maximum crawling efficiency, your website should be easy for search engines to crawl and find exactly what they are looking for. The faster and the easier search engines can crawl through your website, the higher the chances of it wanting to come back. Search engine optimisation is not only about written content, images are also important. Search engines will not read the images; they will pay attention to the image codes. 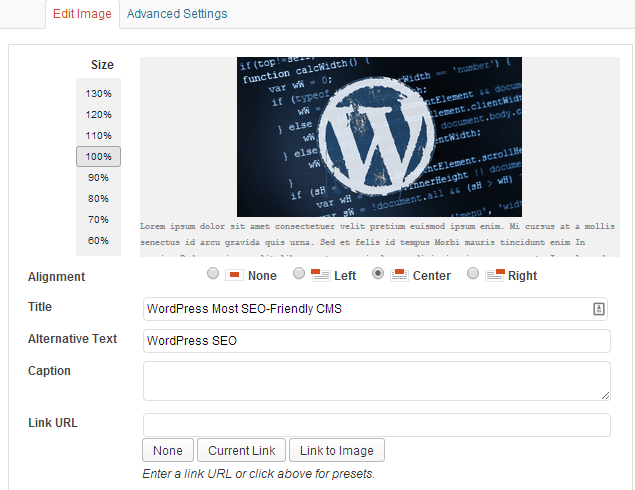 The open source nature of WordPress allows you to control the image titles, hyperlinks and texts. The images will, therefore, be used in ranking the website if the titles and the hyperlinks include the keyword. WordPress gives you the ability to track the progress of the site. You can easily implement Google Analytics. All the sections of the code in the website can be touched and analysed. This simply means that all your SEO efforts can be tracked and thus you will be able to change any parts that are not performing as expected. WordPress is definitely one of the most SEO-friendly CMS’ available today. Everything on the platform can be interchanged which means that you can adjust every aspect to suit the target keywords you want to use in marketing the website. The platform has a number of plugins that can be used to enhance on-page optimisation. Good SEO is what gets you to the top of the rankings and it is only safe that you choose a platform that allows you to do just that. Starting a blog or a website does not mean that you will be spending your entire time looking at SEO strategies. To keep it simple, WordPress is the best option if you want to rank well on Google.